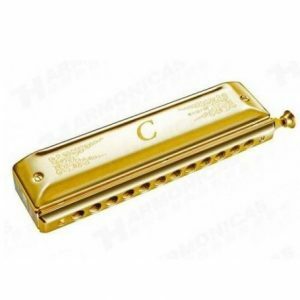 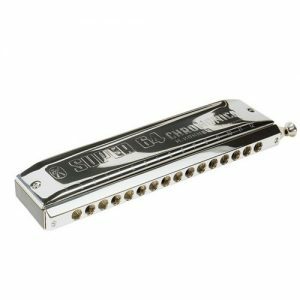 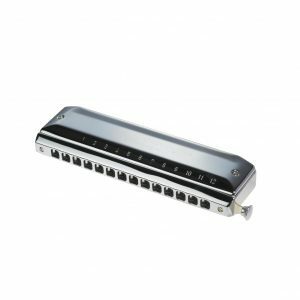 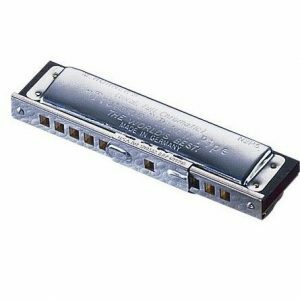 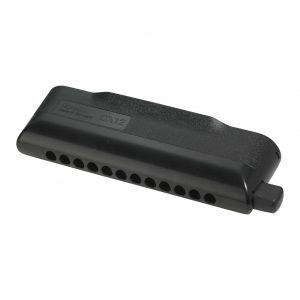 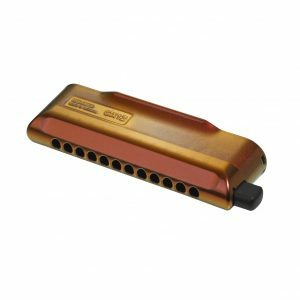 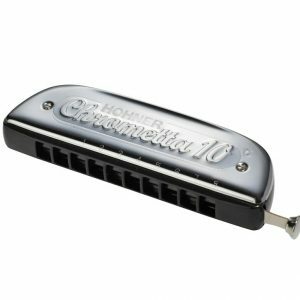 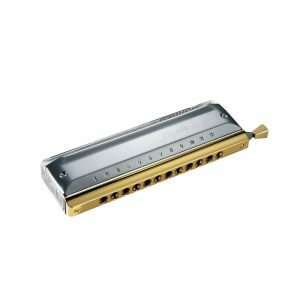 Chromatic Harmonicas – If you have ever listened to the music of Larry Adler (on the soundtrack of the great British movie Genevieve for example), Jean Toots Thielemans or Stevie Wonder, then you have heard three of the most respected chromatic players of the last forty or fifty years. 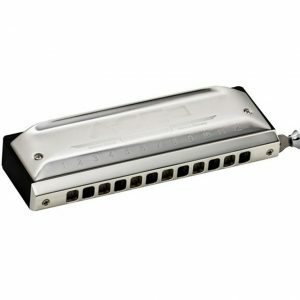 These three completely different players demonstrate the versatility and range of the chromatic harmonica. 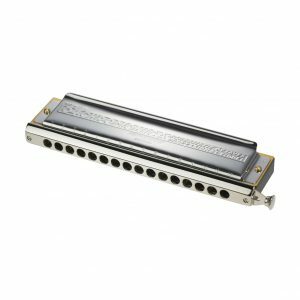 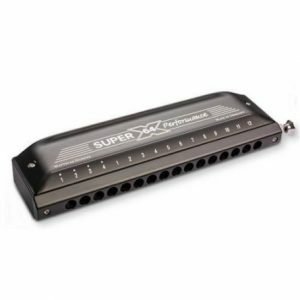 In recent years, a new generation of chromatic players such as Brendan Power (The New Irish Harmonica, Riverdance) have pushed the boundaries back even further.